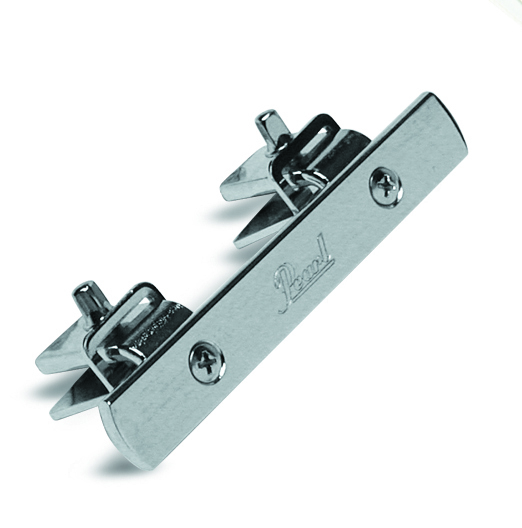 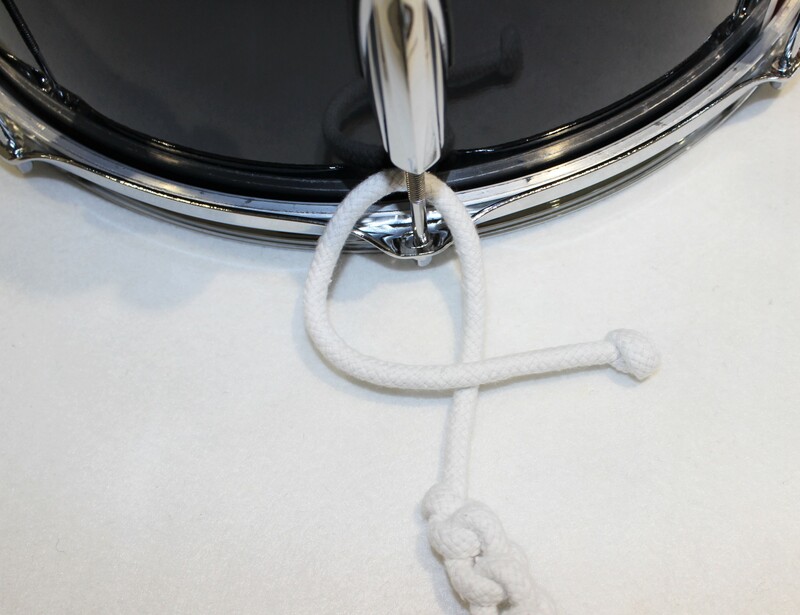 Drum Traces (Drag Ropes) are decorative Cords which hang underneath a marching Drum. 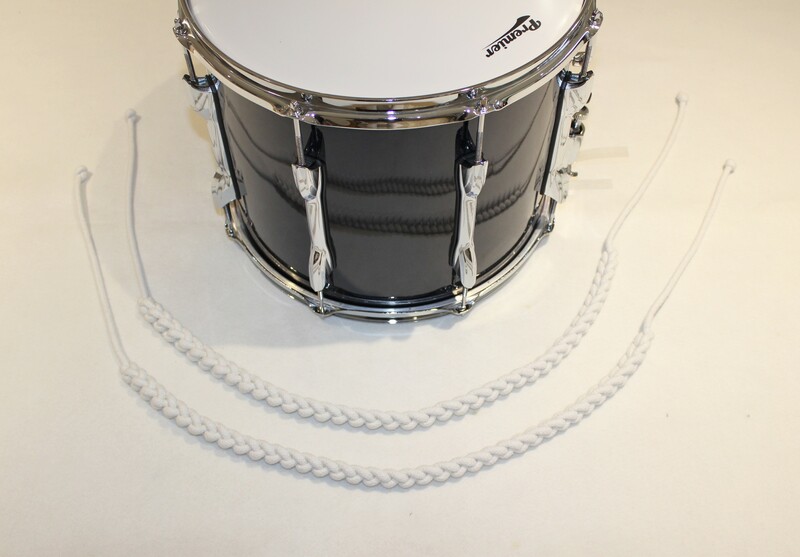 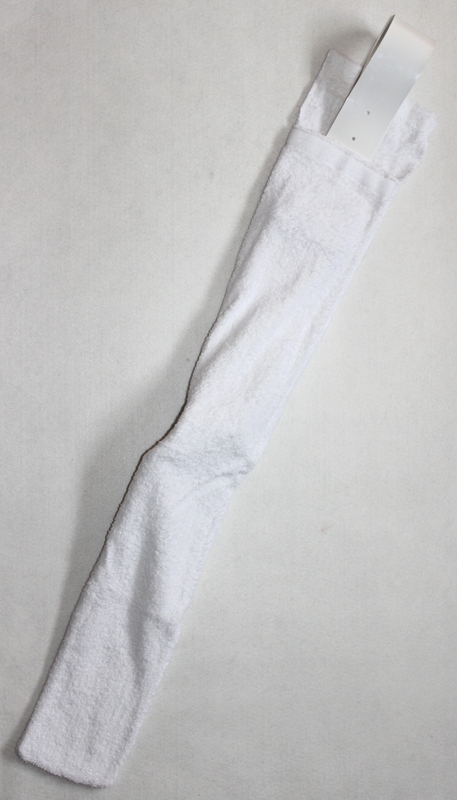 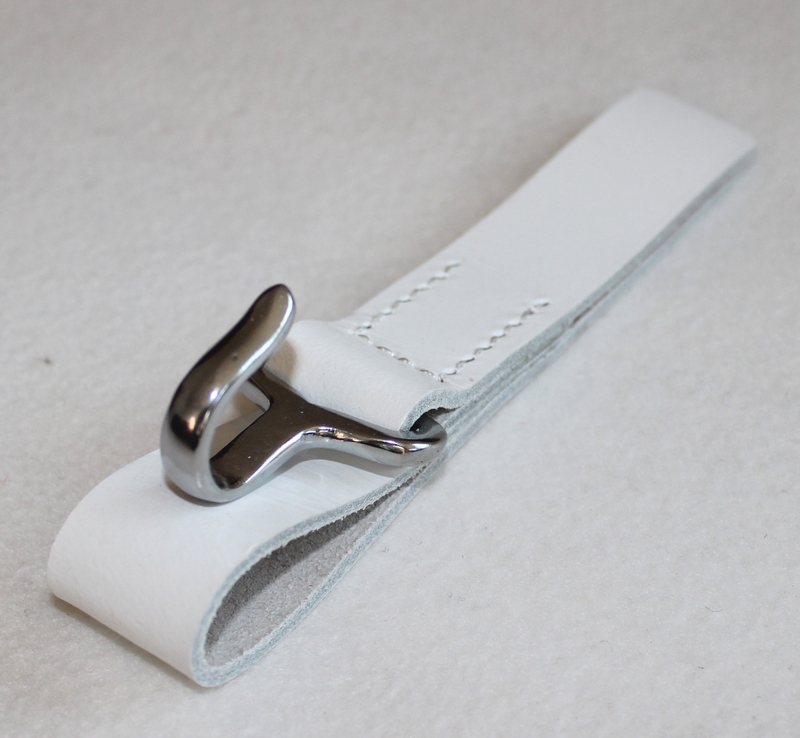 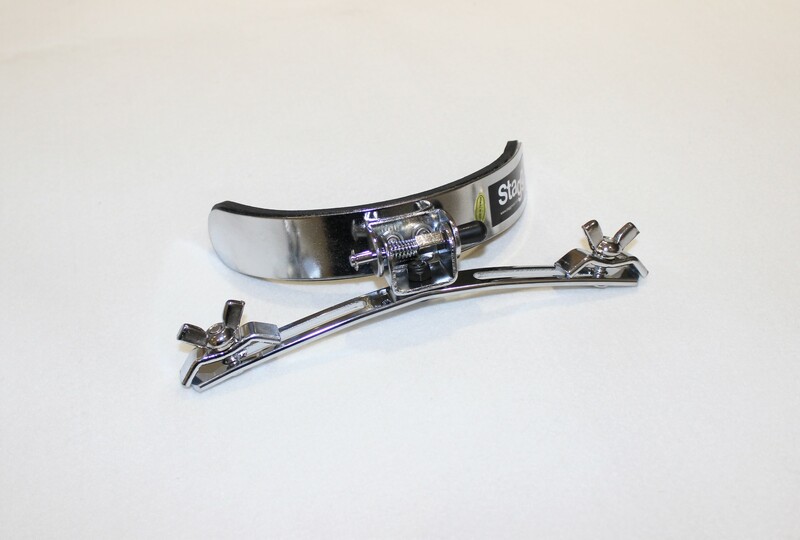 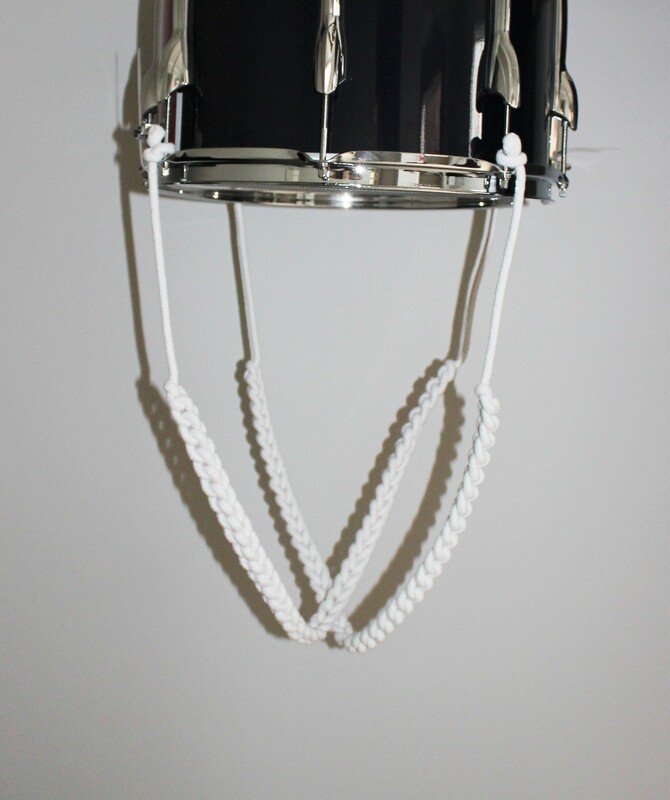 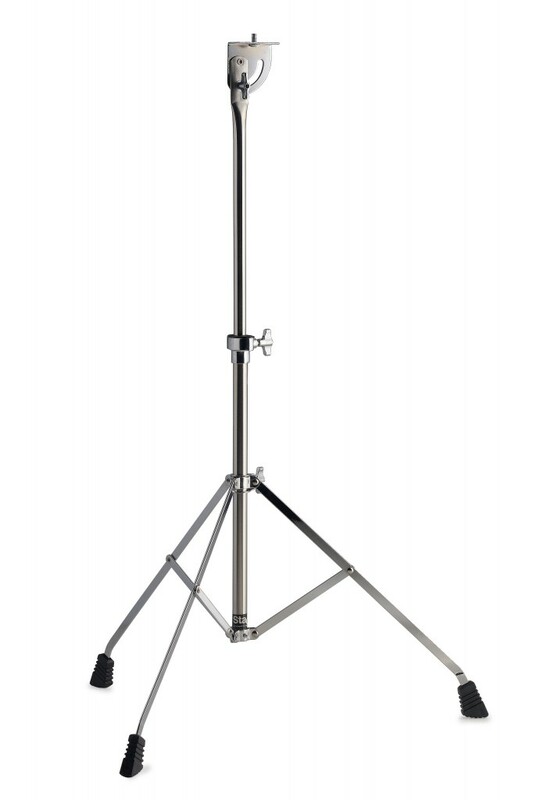 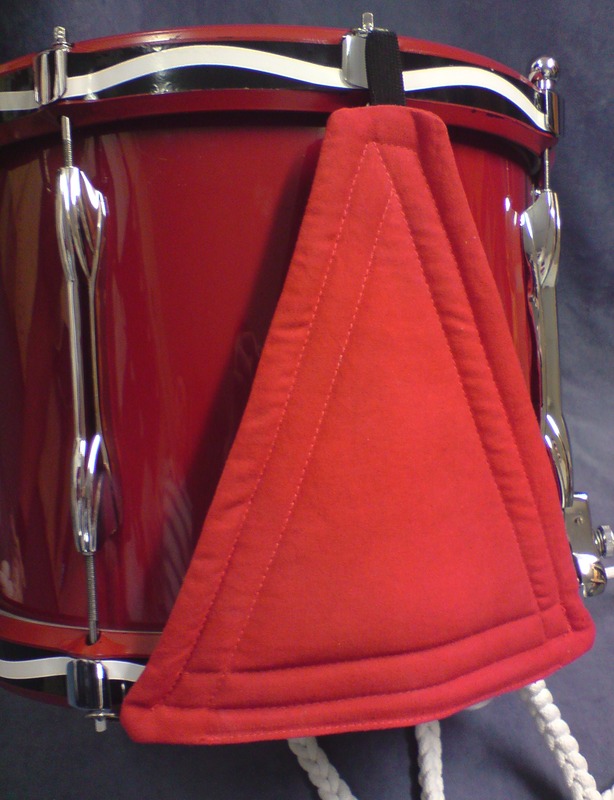 Our Drum Traces (Drag Ropes) are made with best quality, White Cotton Cord/Rope and measure 44″ in length (11″ of rope including knot, 22″ of Drummers Plait and then another 11″ of rope including knot). 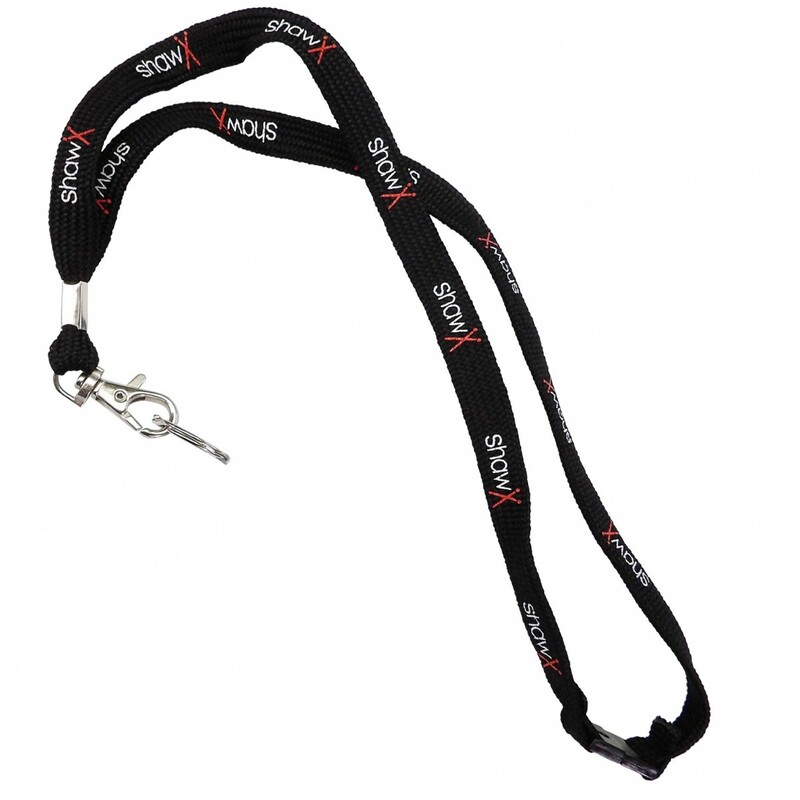 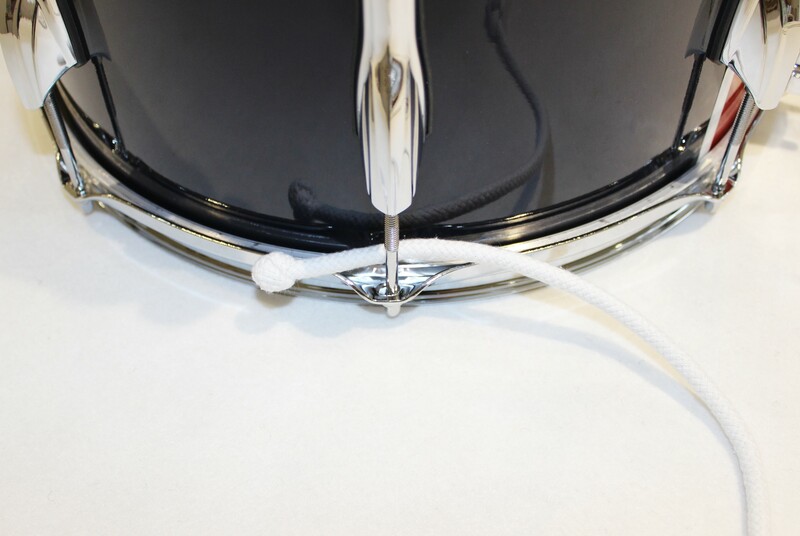 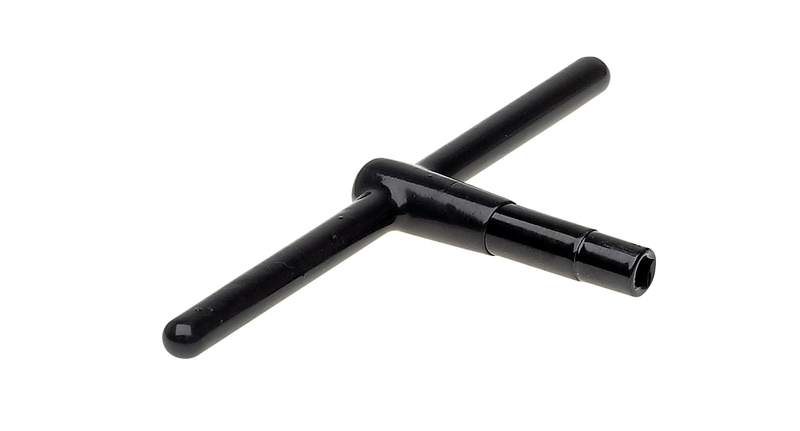 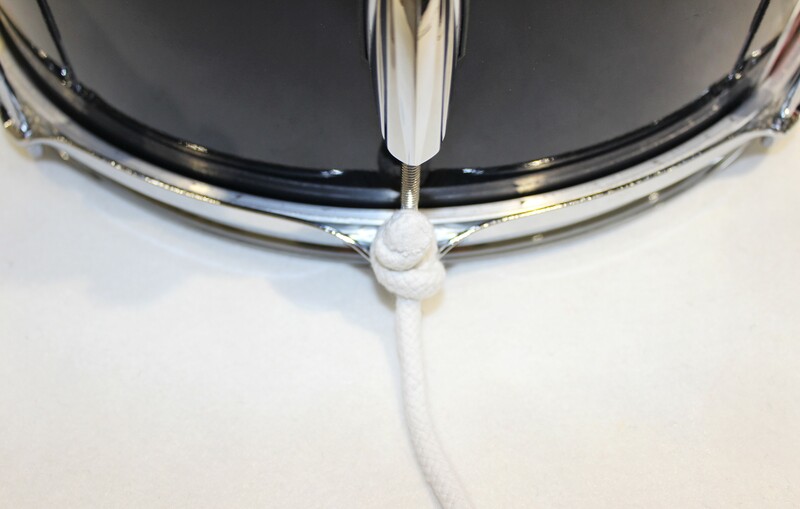 The rope is attached by slipping the knotted ends behind an appropriate tension rod bolt, then tying a new knot using the existing cord and the knotted end to secure the Drum Trace in place (Please call if you need help with attaching the cords).